“I hear it,” said Longo. “I look forward to the next game. I don’t like to look back at what we did, but how good we can still be.” During the last 10 seasons, the Colonials have won seven Suffolk County Division I titles. Three times, the players from the Mastic Beach-Shirley area produced a perfect season (11-0) and won the 2005-06-07 Long Island Championships. The Colonials built an overall 96-12 record and won 16 of their last 19 playoff games. The 2007 team earned a Top 25 national ranking from Sports Illustrated magazine. Longo said the Colonials’ No. 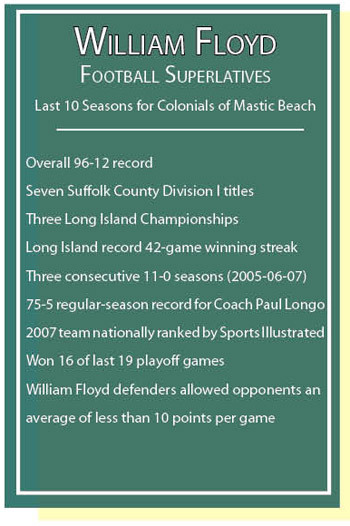 1 achievement is a Long-Island-record 42-game winning streak (2005-08). Year after year, other Suffolk head coaches say Floyd is the team to beat. The Colonials, who have won 75 of their last 80 regular-season games, will begin their 2011 title quest September 10 against Lindenhurst. “Paul has the premier program in Suffolk County,” affirmed Nick Lombardo, the Lindenhurst head coach. Longo, a guidance counselor for 23 years at Paca Middle School in Mastic Beach, inherited a struggling program in 1995. Before he took command, Floyd never won a playoff game and no previous coach (starting in 1959) owned a winning record. 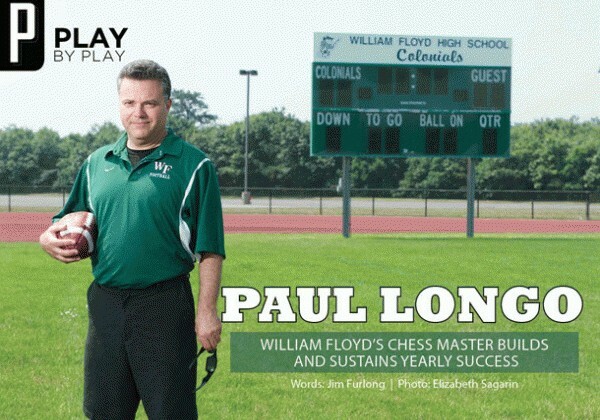 “If you look at where William Floyd football was before [Longo] got there and where it is now, you’ve got to say he’s one of the most influential high school football coaches in Long Island history,” said Bob Herzog, a Newsday sportswriter for the last 35 years. While Longo, who lives in Holbrook, is the astute boss, other factors contribute to Floyd’s lingering prosperity such as the stability among the assistant coaches. The staff totals more than 100 years of combined experience. Defensive coordinator Gil DeCicco has worked as Longo’s right-hand man for more than 15 years. Peter Lesiewicz, who has inspired the offensive linemen for 10 years, leads regular summer conditioning workouts. 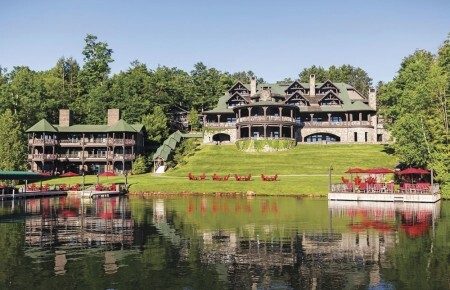 The nearby community provides consistent and ample support. The local youth football organization is well organized and kids grow up knowing Floyd’s winning tradition. Middle school and JV teams grow future varsity players. Athletic Director Mark Mensch, a former Floyd football player, is a constant ally. Every summer, 70 or more Floyd players attend a skills camp on a college campus, and the Colonials compete in seven-on-seven passing tournaments. When a young man joins the varsity, he learns he’s trusted to help extend the success. Some players have said they feel a definite pressure to win. They learn the high expectations and the dedicated, daily effort that the coaches demand. Longo, a starting defensive tackle for Saint John the Baptist in West Islip in the mid 1970s, graduated from St. John’s University more than 30 years ago and considered becoming a lawyer. But he chose teaching. He once coached the Floyd Junior High teams to 63 consecutive victories. During the season, he devotes about 40 hours a week to his program. He calls the offensive plays. In the off-season, Longo studies game films of top college teams.